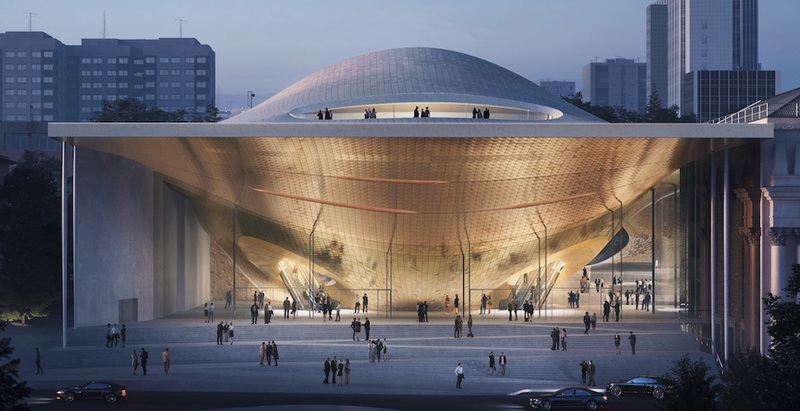 Zaha Hadid Architects has been given the go-ahead to build a cutting edge music hall in the central Russian city of Yekaterinburg. The show-stopping designs will cost an estimated $4.6 million, or 300 million rubles. The London-based firm beat off 47 other entries from across the globe to build the final project, which will provide a home to the region’s philharmonic orchestra. The project is currently due for completion within 5 years.